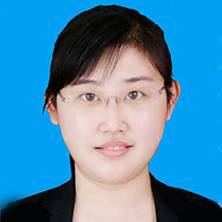 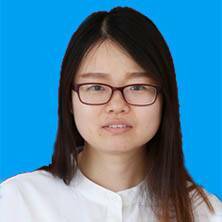 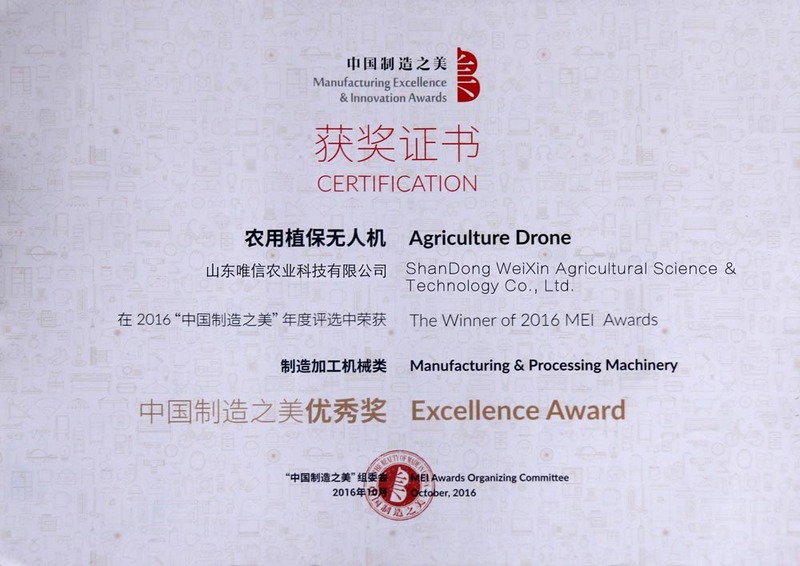 Shandong Weixin Agricultural Science and Technology Co., Ltd. 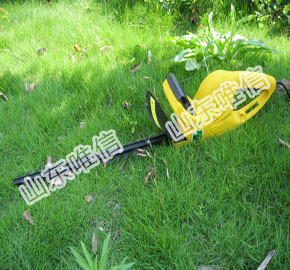 Important NoticeDear customers,please pay the bill directly to the company accounts while in the purchase. 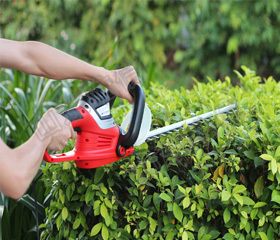 We haven't liability for any loss whatsoever arising by other accounts. 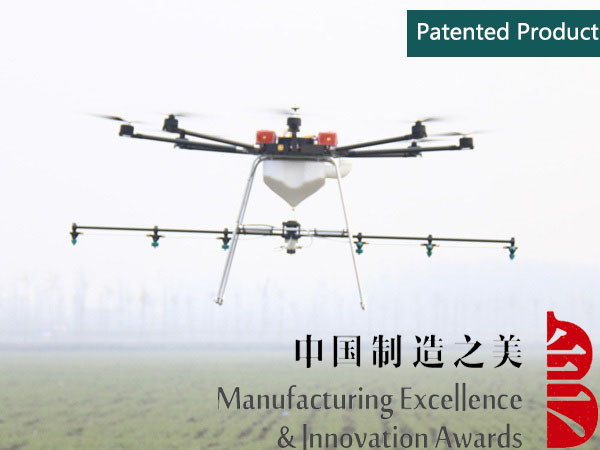 2019-04-04Artificial Intelligence Helps The Development Of "Smart Agriculture"? 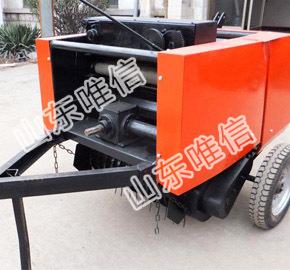 2018-12-21Do You Know About The Six Major Use Errors Of Household Manual Threshers? 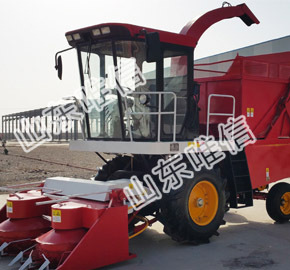 2018-12-07Rice Mulching And High-Yield Direct Seeding Technology, Guys Come To Watch! 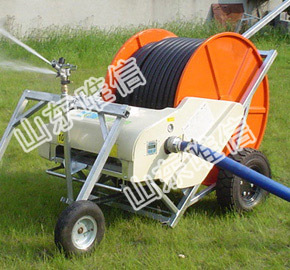 2018-12-08What Is A Centrifugal Pump? 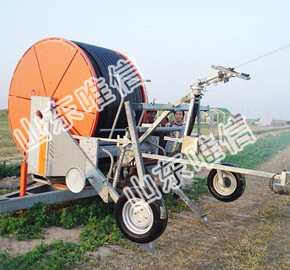 2018-12-01What is an agricultural irrigation system? 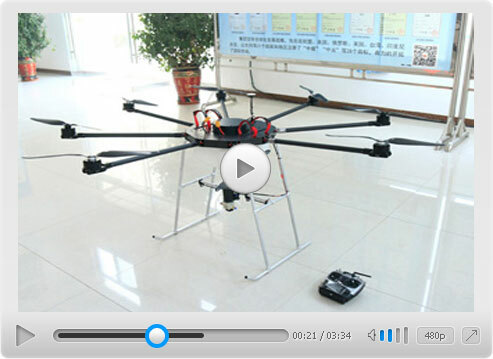 What is the principle of it? 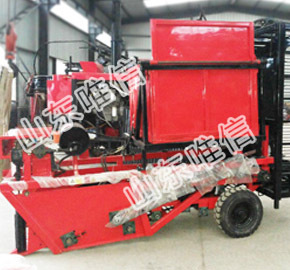 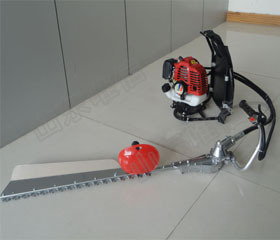 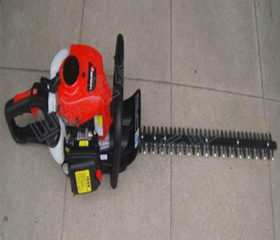 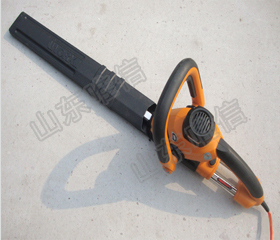 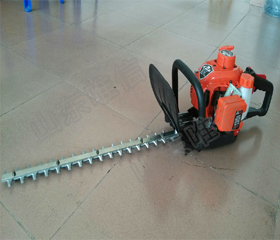 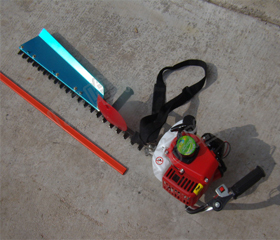 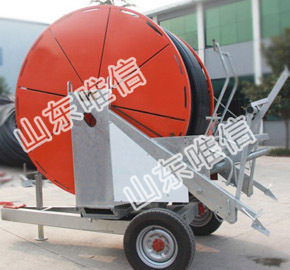 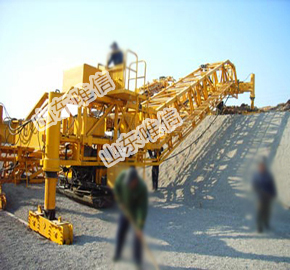 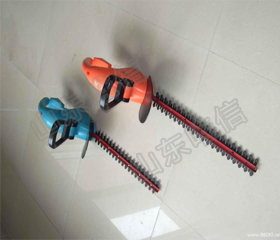 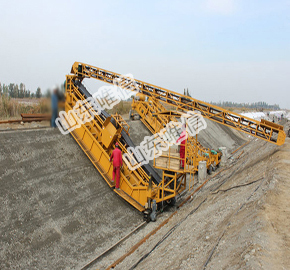 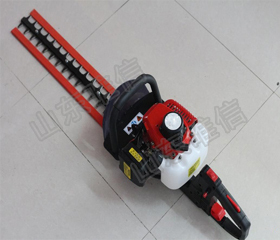 Self Propelled Cutter Rower Exported to USA. 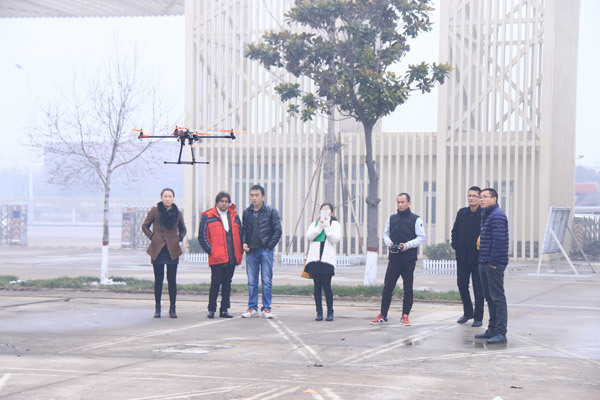 Mr. Zhang ：He is very satisfied with China Coal Group's strong manufacturing capacity and product concept in the plant protection UAV, and signed a procurement contract on the spot and reached a long-term cooperation intention. 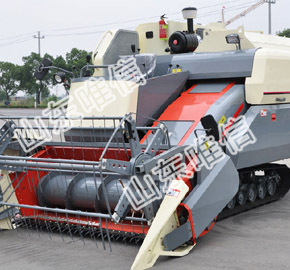 Mr Shin Hye Sung ：It is your absolutely right choice to purchase agricultural machinery in Shandong Weixin Import& Export Company. 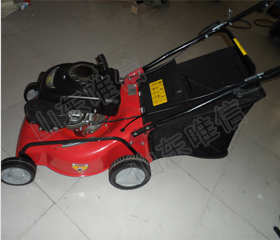 Shandong Weixin quality products and services put her customers trusted and at ease. 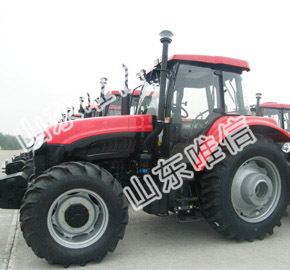 Mr Han ：As a farmer dealer, the agricultural machinery of Shandong Weixin is the best-selling product in my shop. 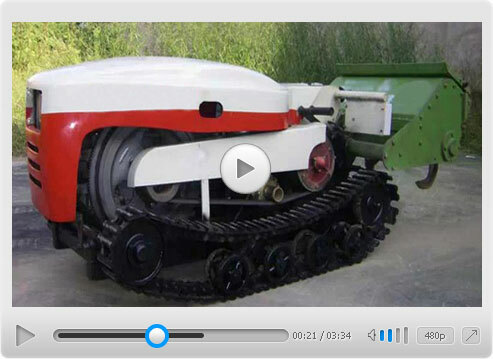 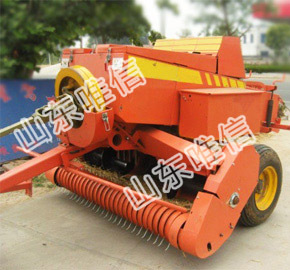 Compare to the other manufacturers, the mechanical operation of Shandong Weixin agricultural machinery are more convenient and durable. 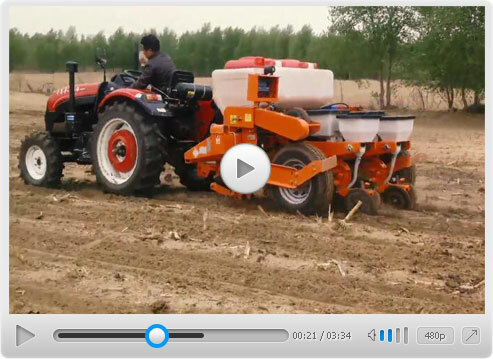 Mr Mohammed Azi ：Shandong Weixin is an expert in serivicing farmers, agriculture, rural areas. 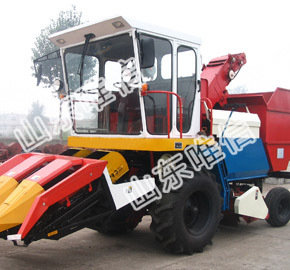 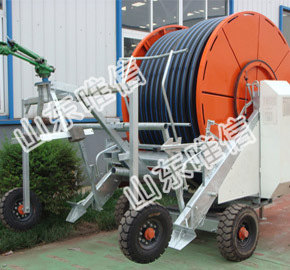 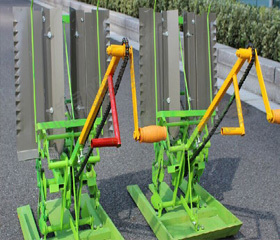 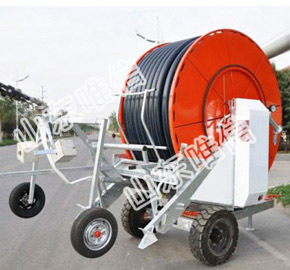 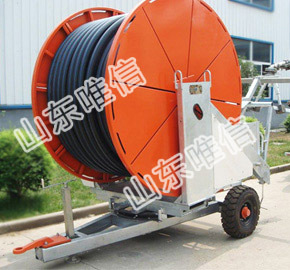 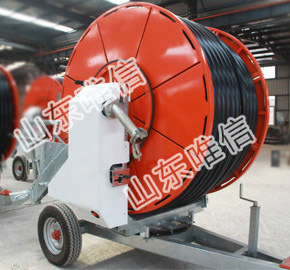 If you want to buy high quality agricultural machinery in proper price, you should not miss Shandong Weixin Agriculture. 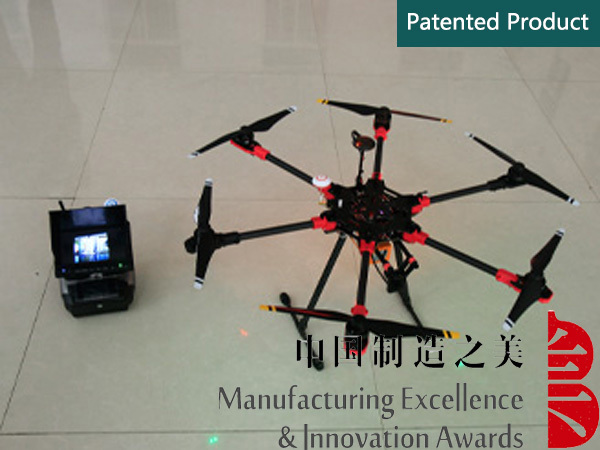 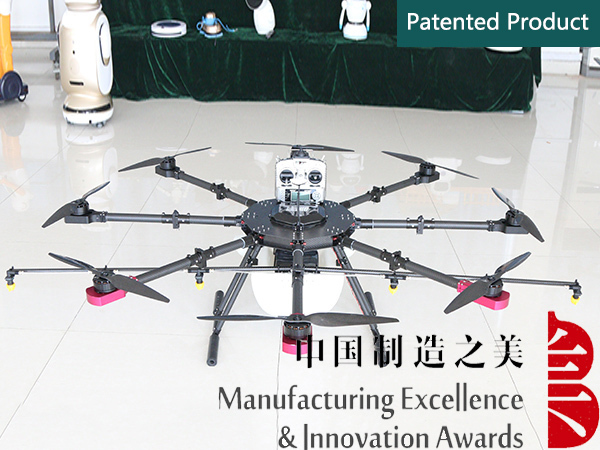 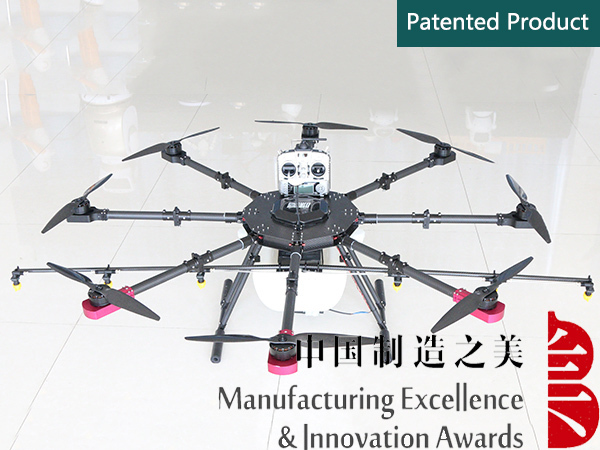 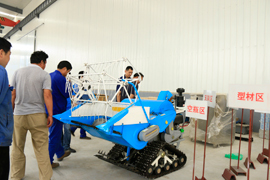 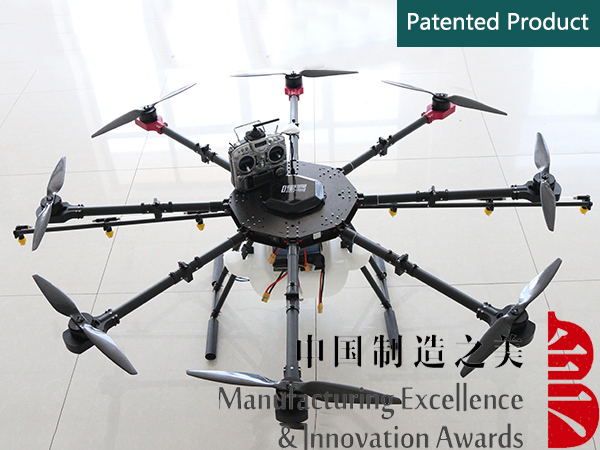 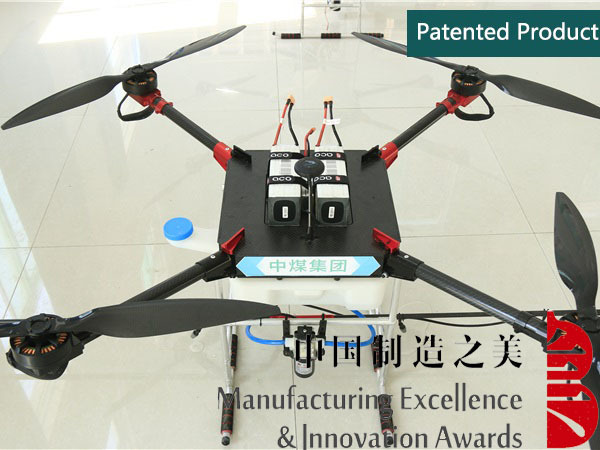 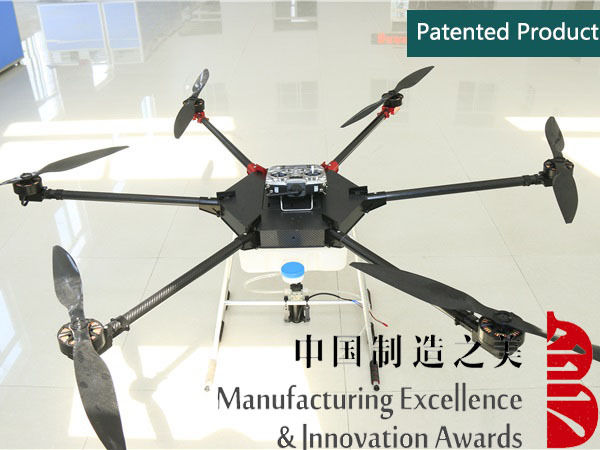 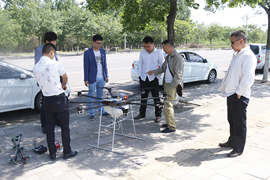 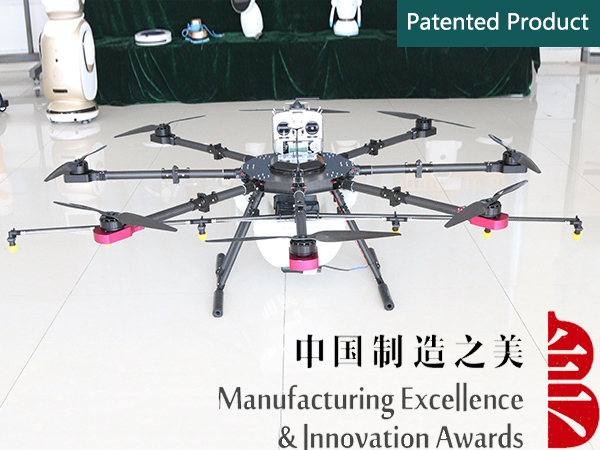 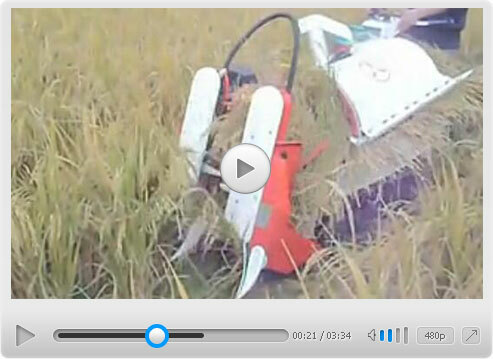 Mr Maimaiti Reh Man ：The quality of plant protection UAV that manufactured by Shandong Weixin is excellent. 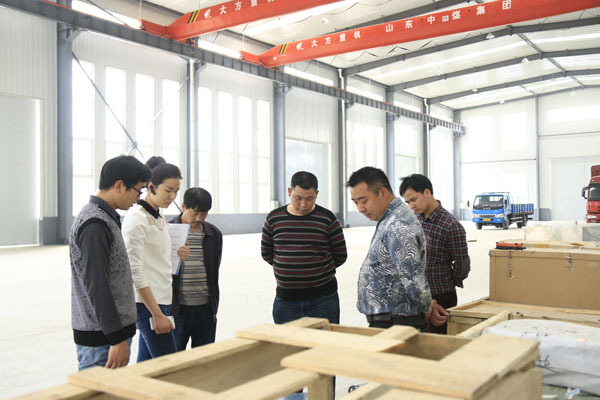 The company's products are worthy of trust. 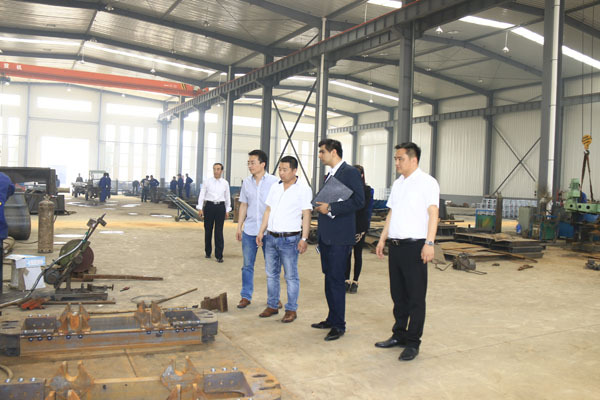 Mr Desislava Georgieva ：Mr Desislava Georgieva: we witnessed the powerful strength and cooperation sincerity of Shandong Weixin through the on-site visiting. 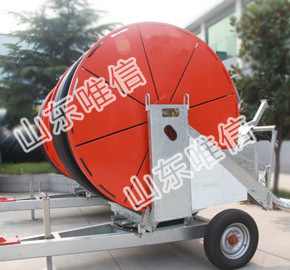 We Hope the two sides can reach a long-term cooperation agreement. 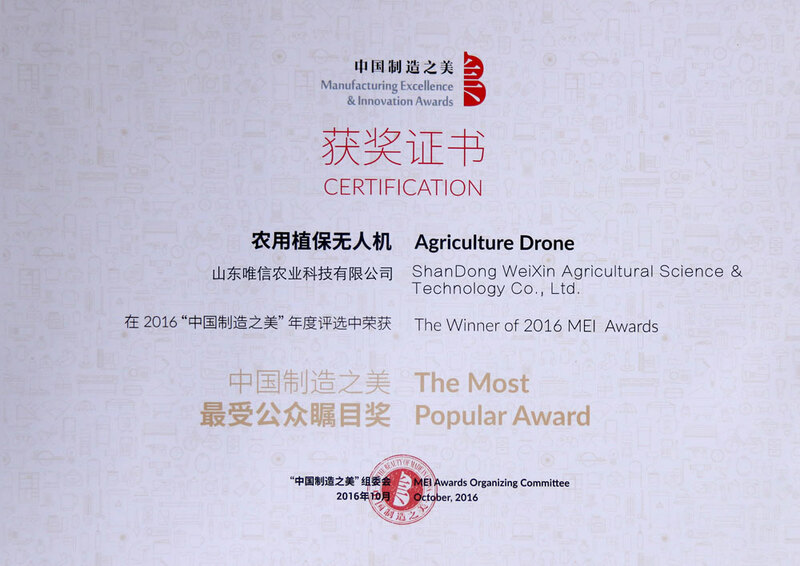 Artificial Intelligence Helps The Development Of "Smart Agriculture"?